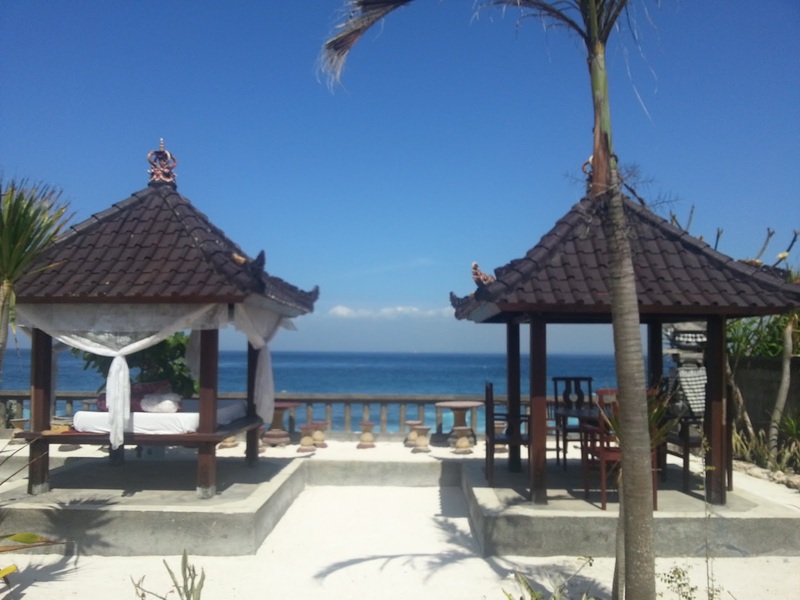 Travel: I Love Nusa Lembongan! 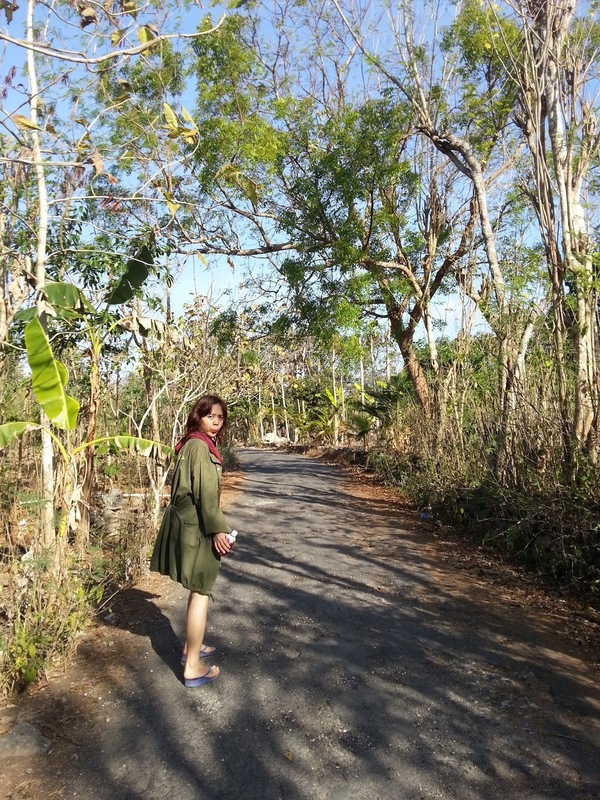 I know it's super duper late, but last year, to celebrate my birthday, I went to Bali and Nusa Lembongan for birthday getaway. At first, it was originally supposed to be Bali only. 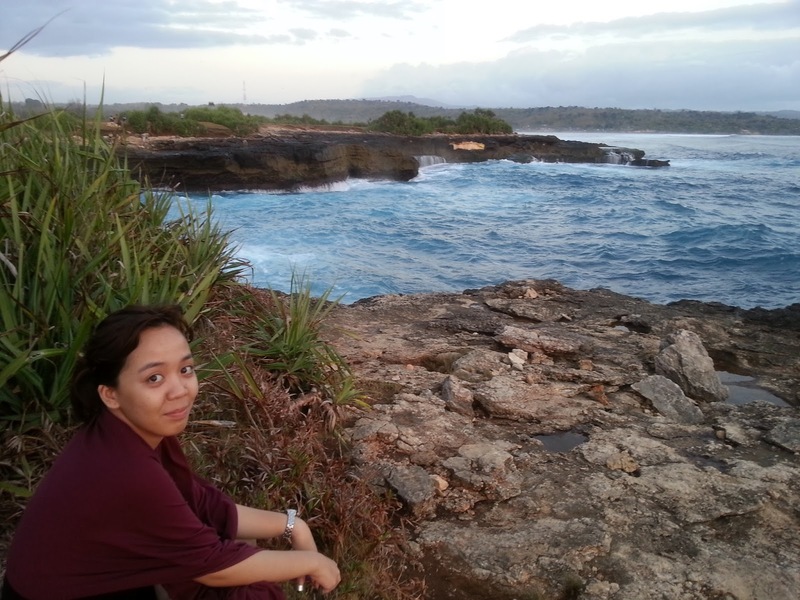 Then during last minute, Nusa Lembongan popped out as one of the option and I am happy that I chose to! I previously wrote a bit about this trip on my post here. 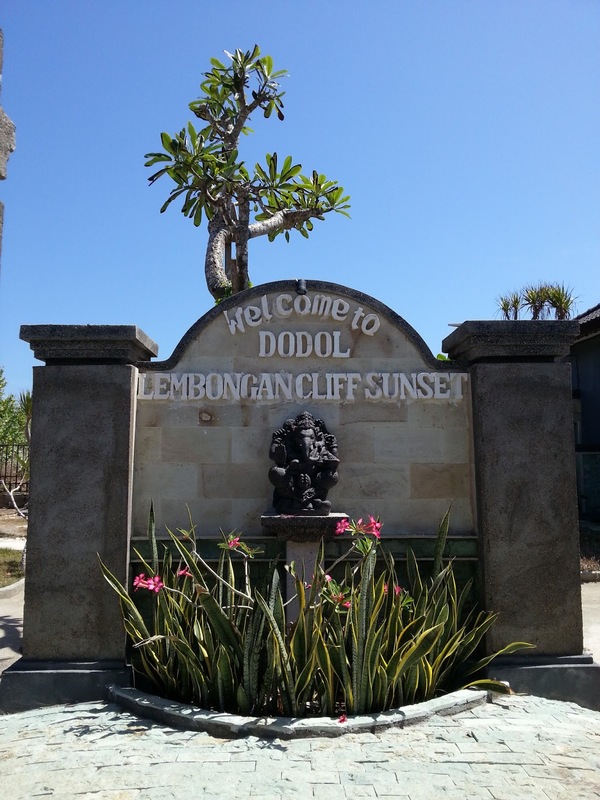 I stayed in one of the cottages; Dodol Lembongan Cliff Sunset. The price is cheap but nice! Me and my friend were the only guests at that time. Turned out that the place was recently opened, so yeah, it was like our place! Hahaha. It's right on the cliff, so at night it was very very very beautiful. There was a bed as well, which was very comfy. Hahaha. I definitely want to go back. It's too nice. 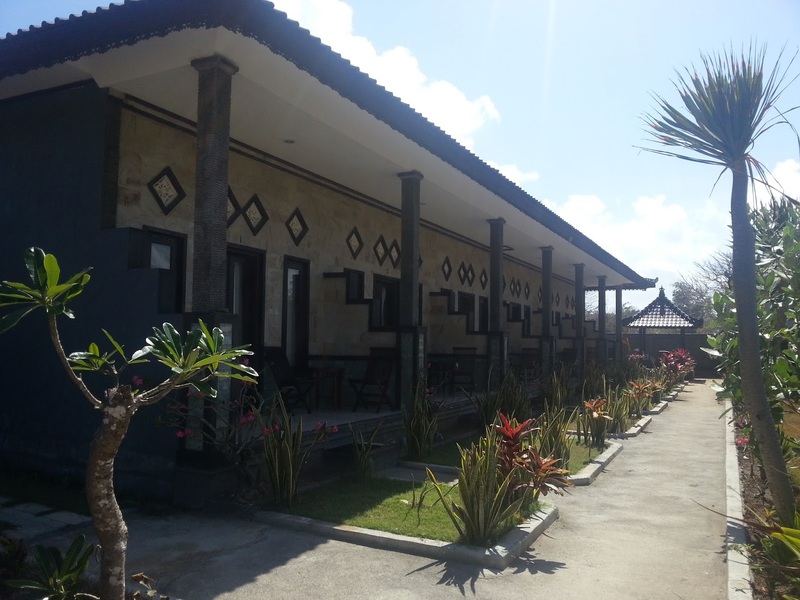 But this is the place for you who wants to get rid of outside world, a perfect getaway. The mobile coverage is extremely poor here. The wi-fi hotspot is available mostly everywhere in hotel, cottage, and restaurant, but still wasn't reliable. So leave it! 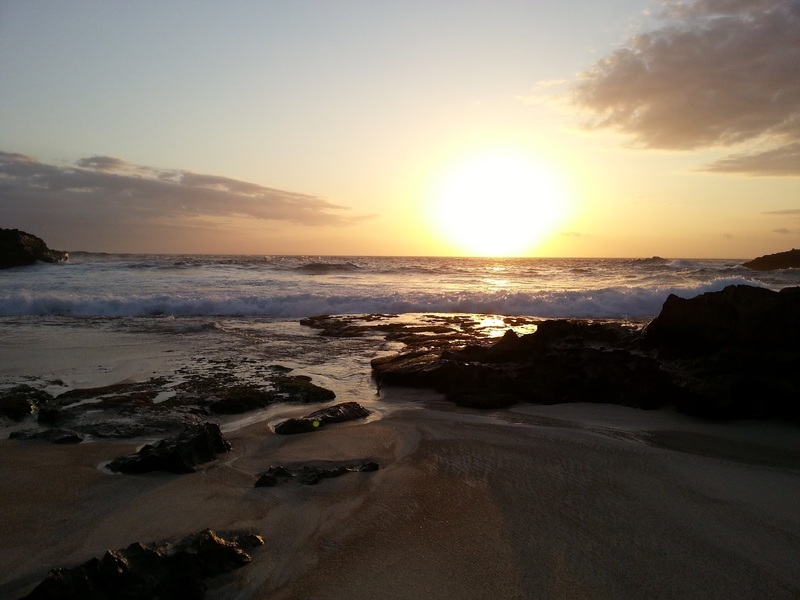 Enjoy the world of our own while here! all pictures are taken by my friend; Aldrin. Thaaaank you! pemandangan pantai indonesia memang sangat indah..